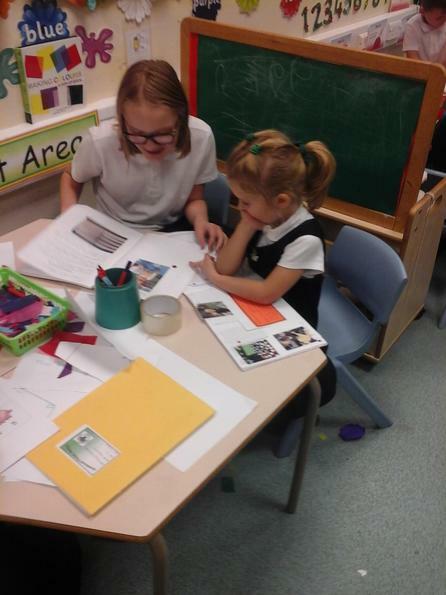 At Westwood, every child in school has a writing buddy. 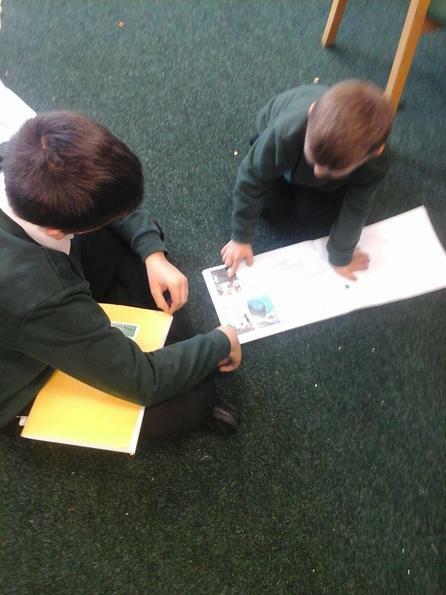 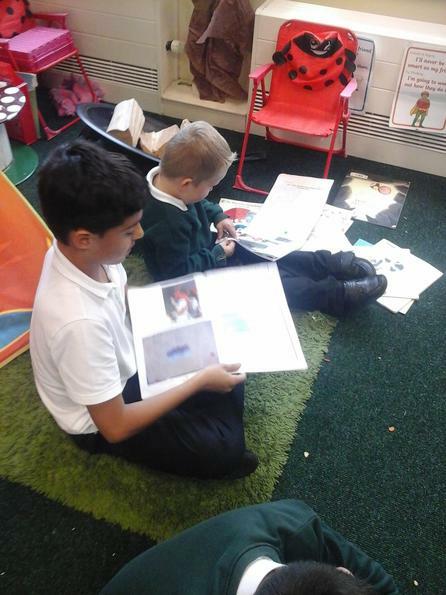 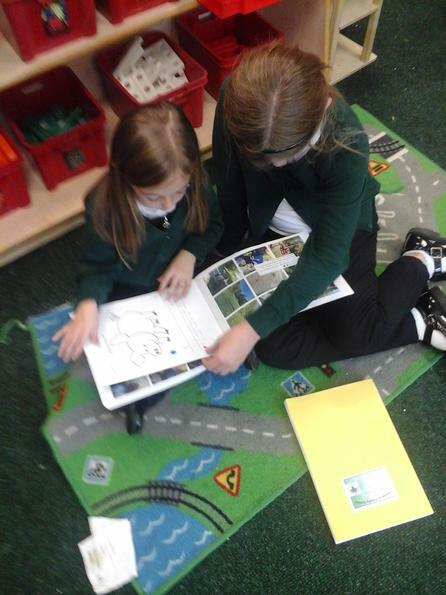 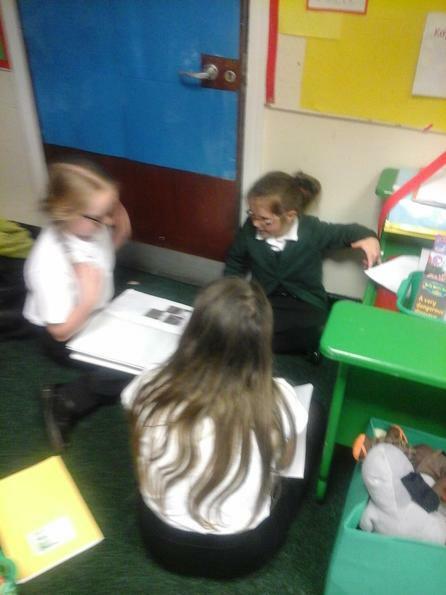 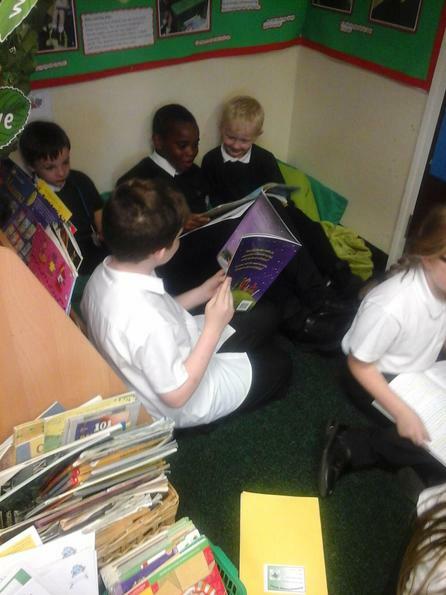 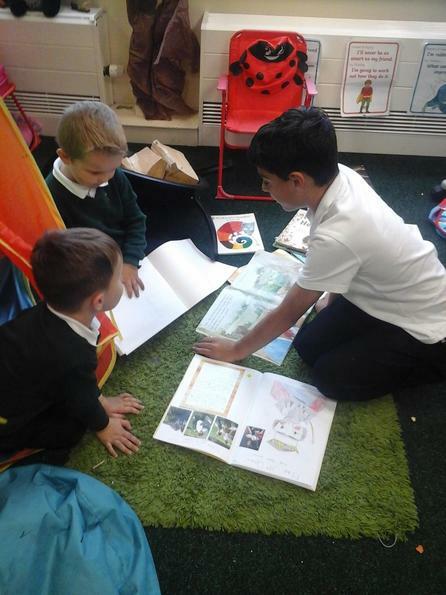 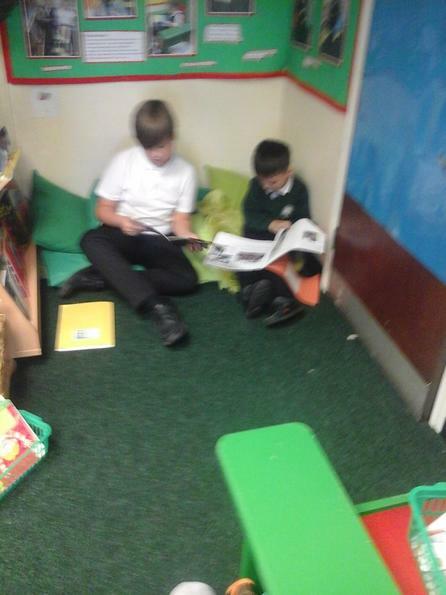 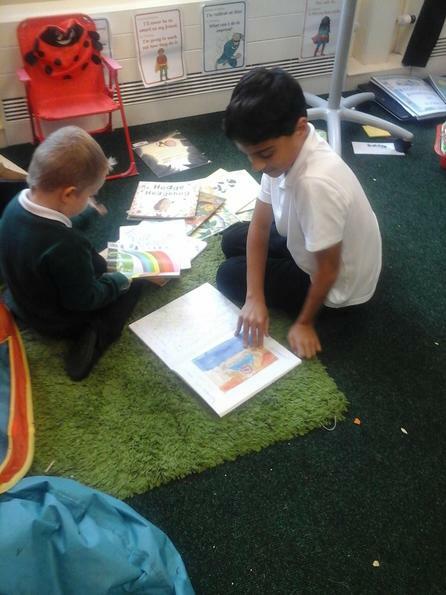 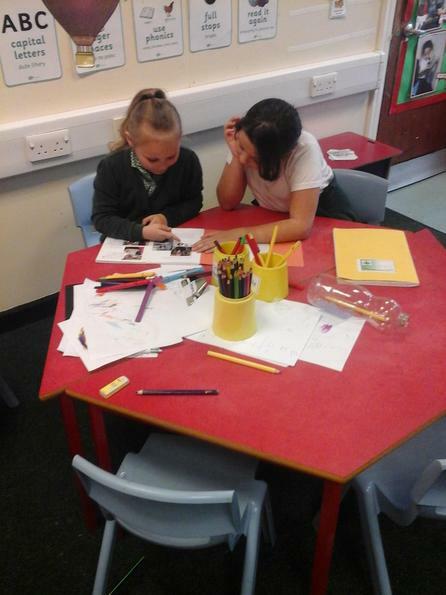 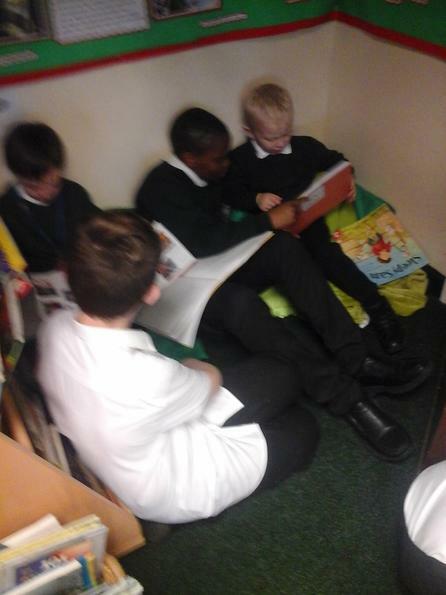 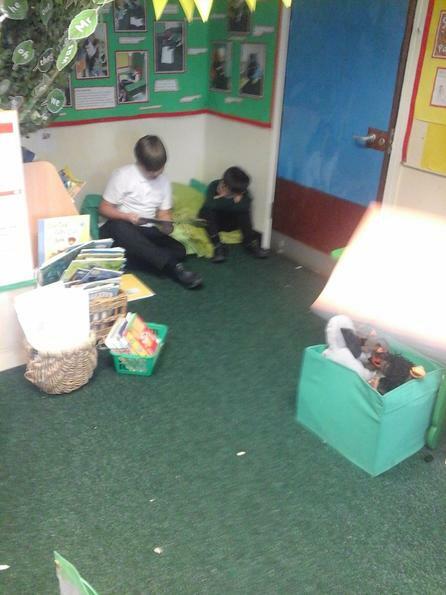 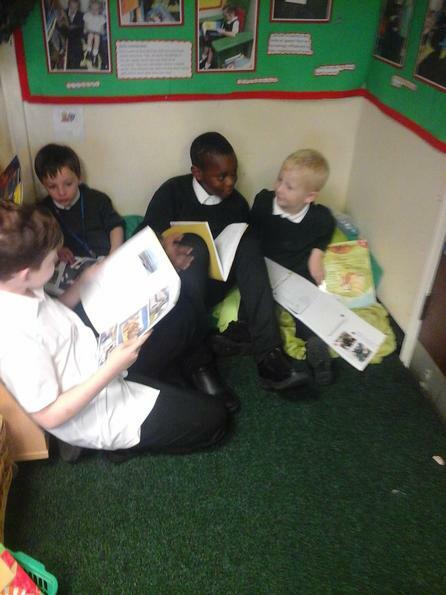 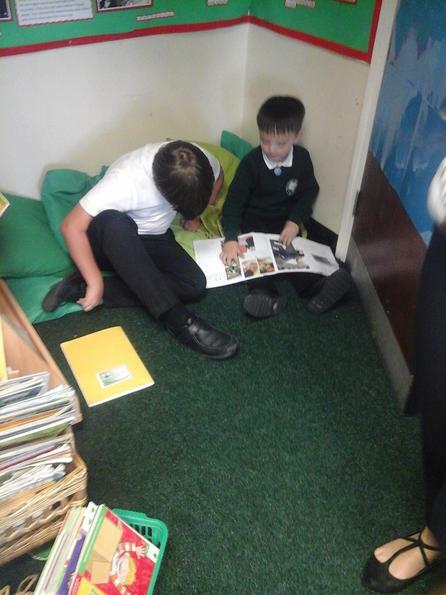 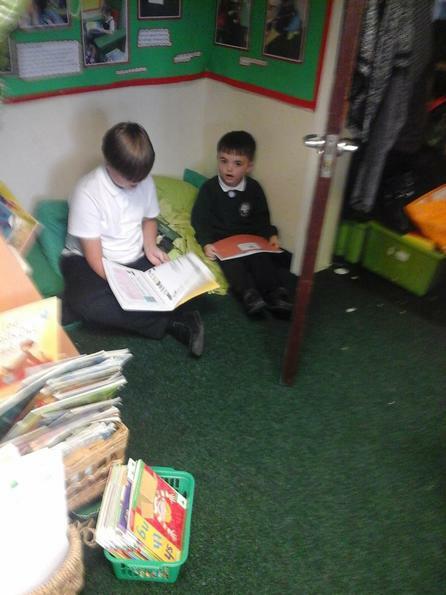 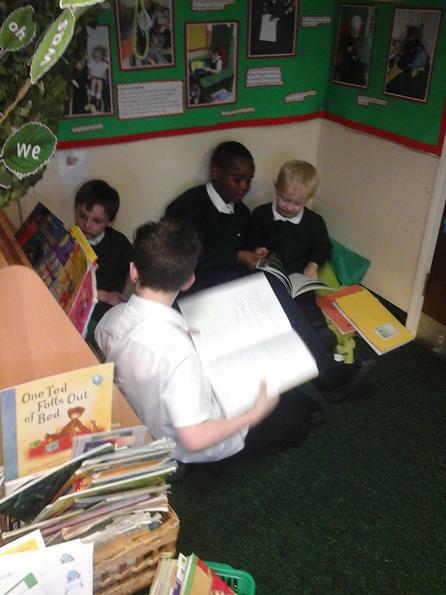 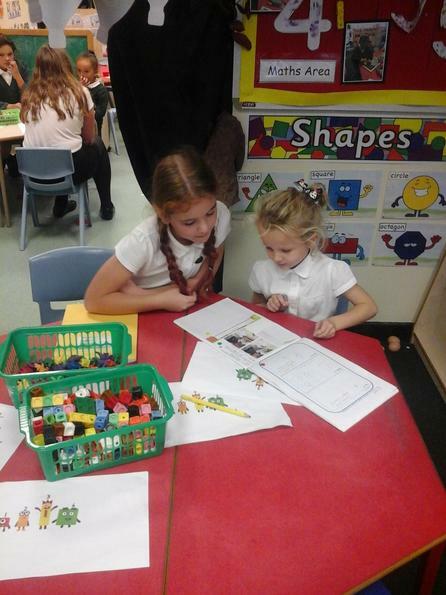 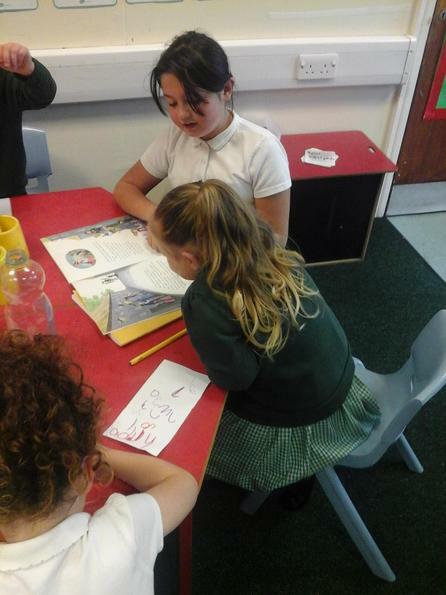 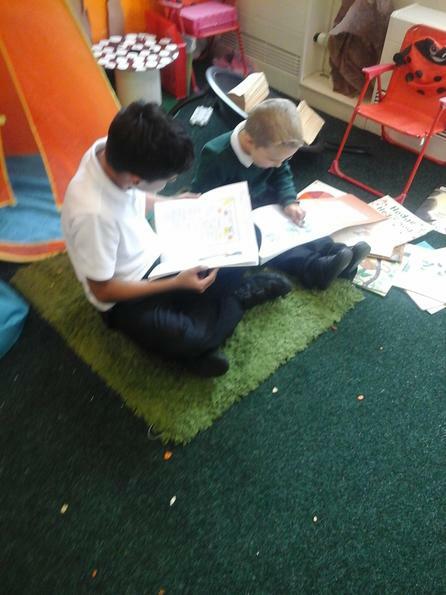 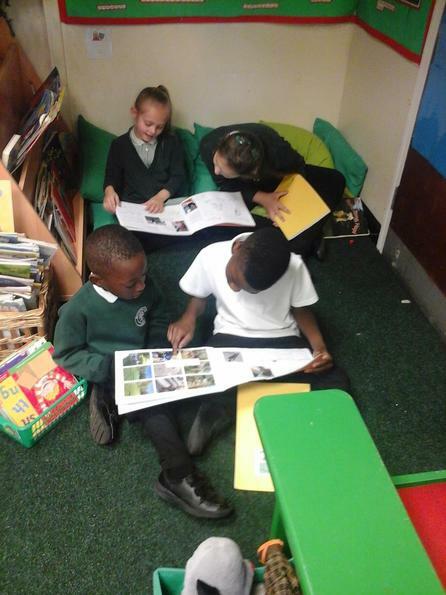 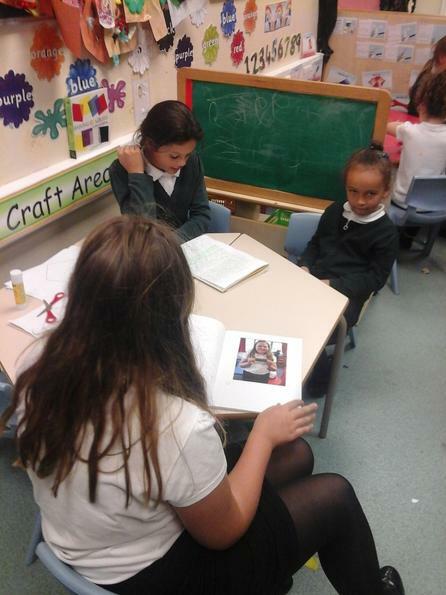 Once a half term the children meet up with their writing buddy to show them/read to them their favourite pieces of writing from that half term. 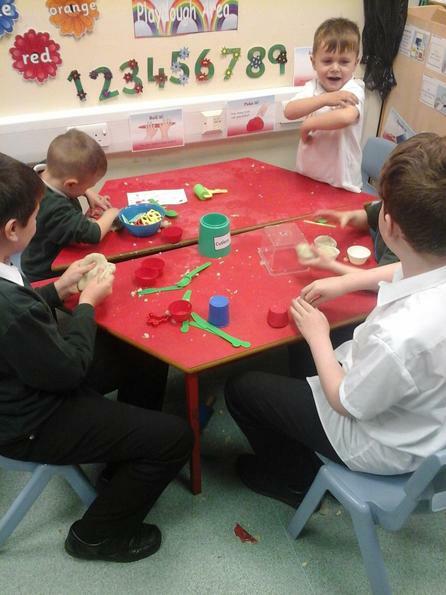 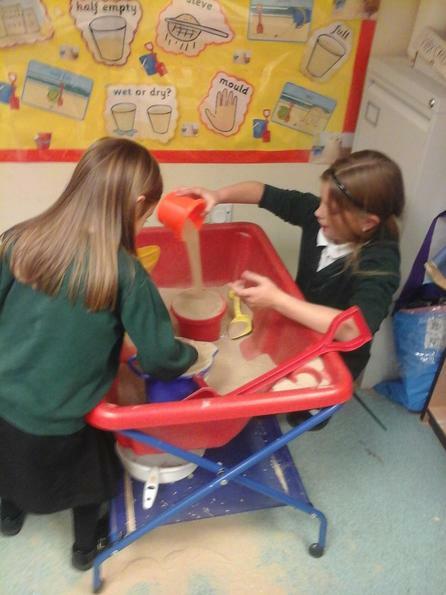 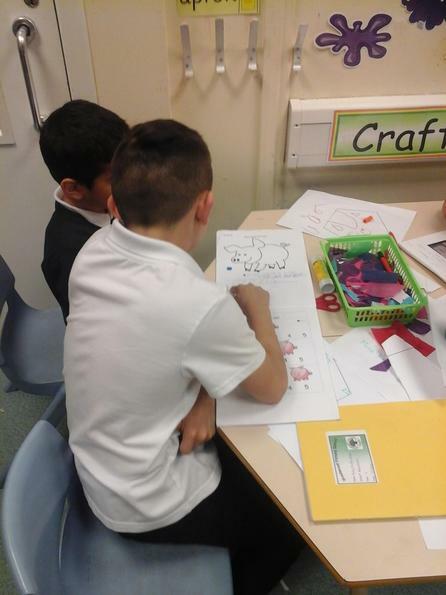 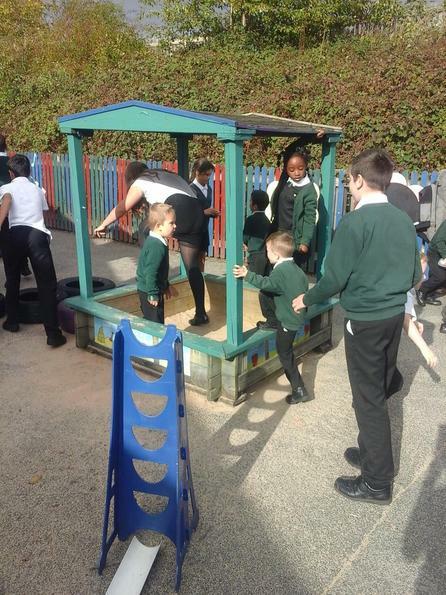 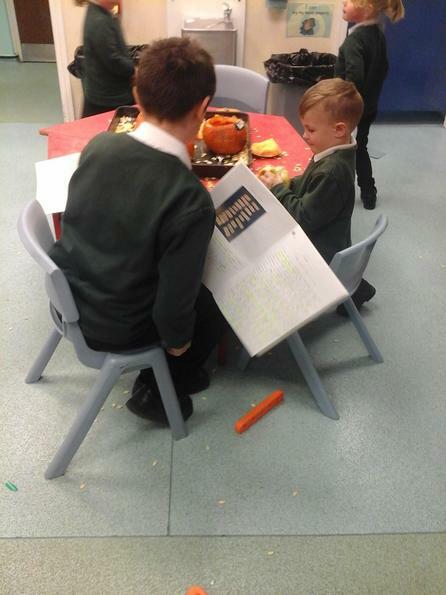 We do this as we hope to create positive role models for the children to look up to (particularly for the boys), to boost engagement in writing and to give the children yet another reason to feel purpose for their writing. 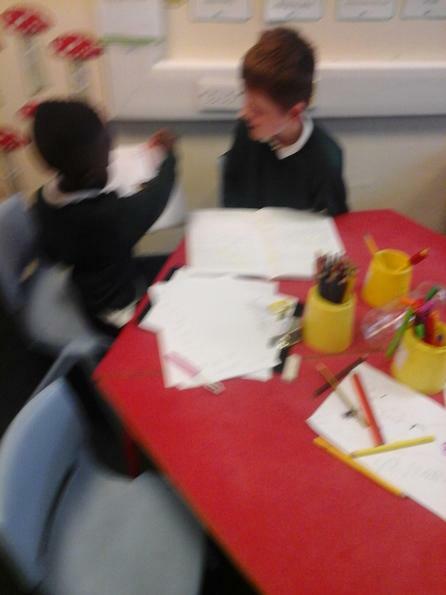 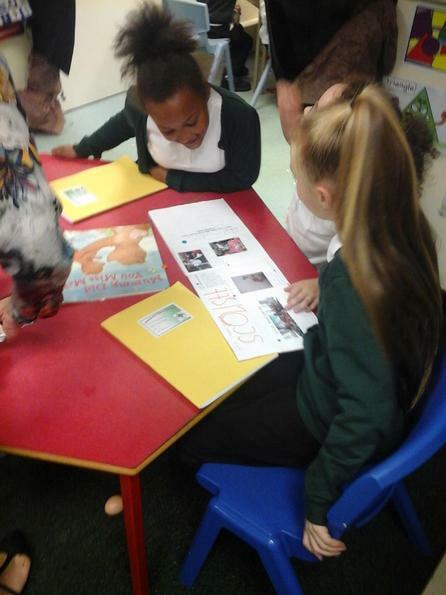 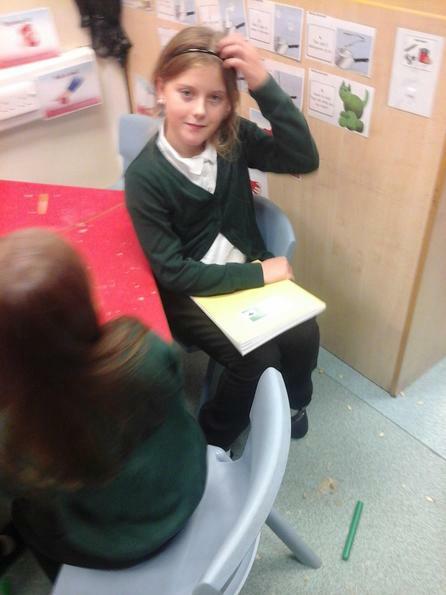 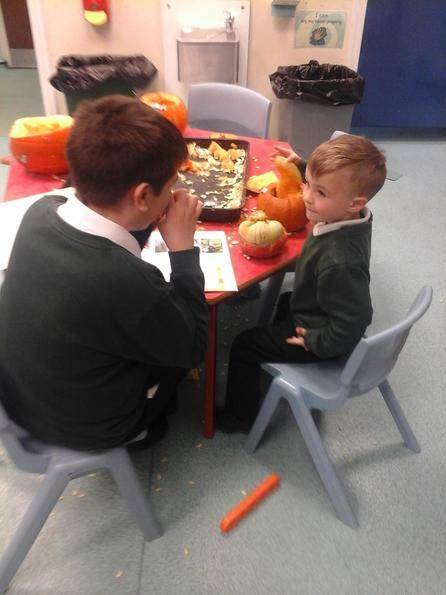 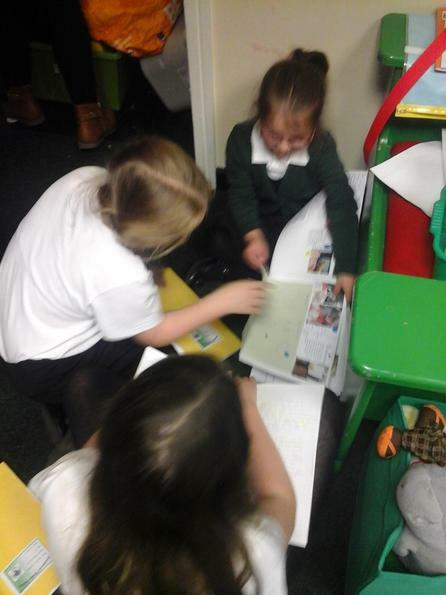 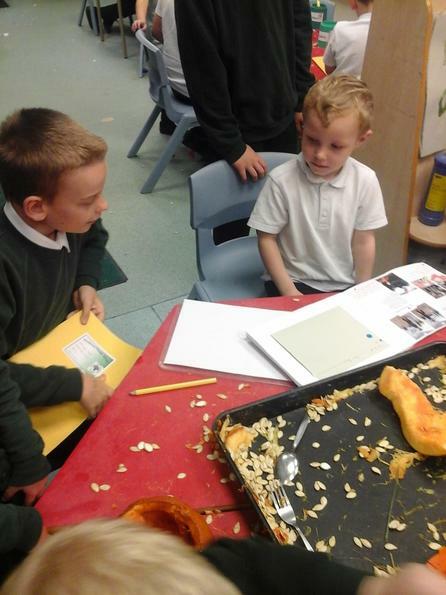 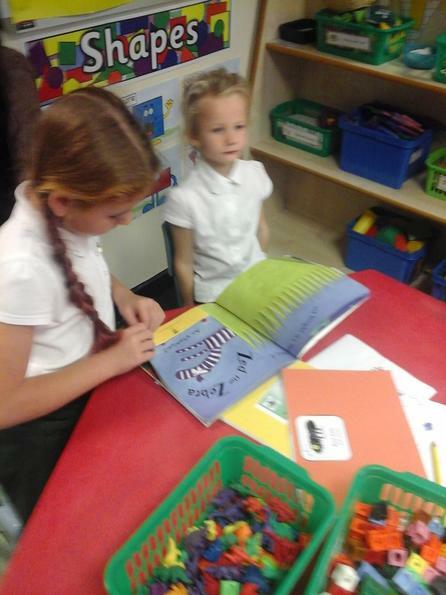 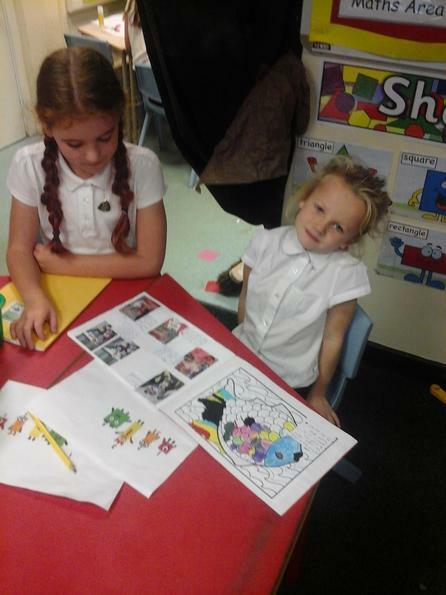 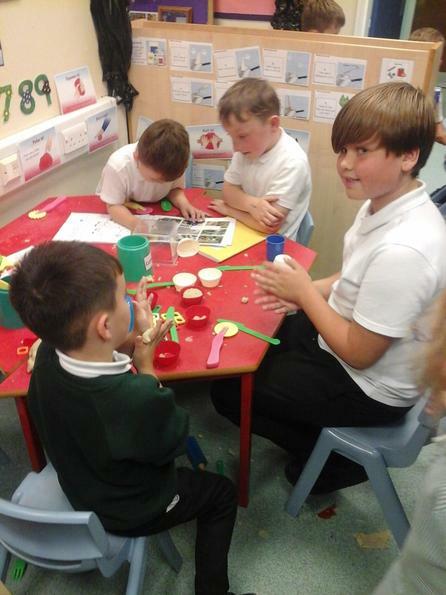 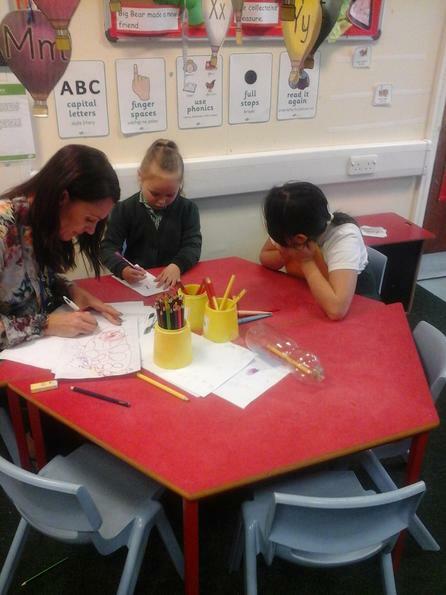 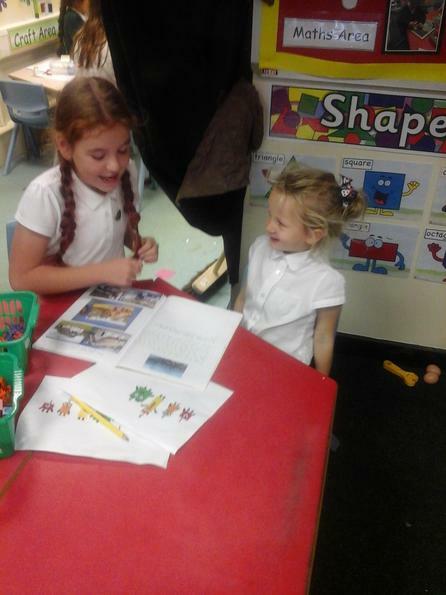 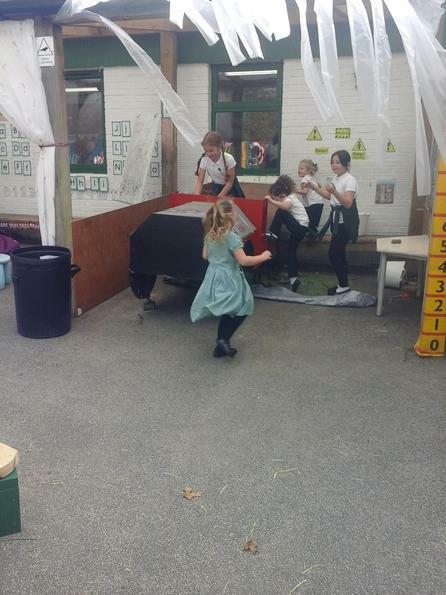 After the children in Willow (who were paired with Birch) had met their Writing Buddies, they wrote letters to the younger ones telling them what a good time they had had and asking them a question.